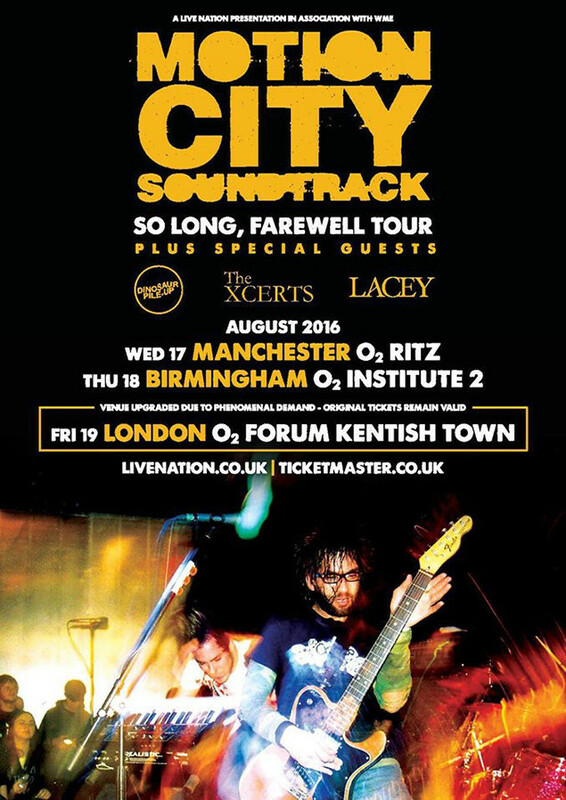 Motion City Soundtrack have announced the supports for their farewell shows. 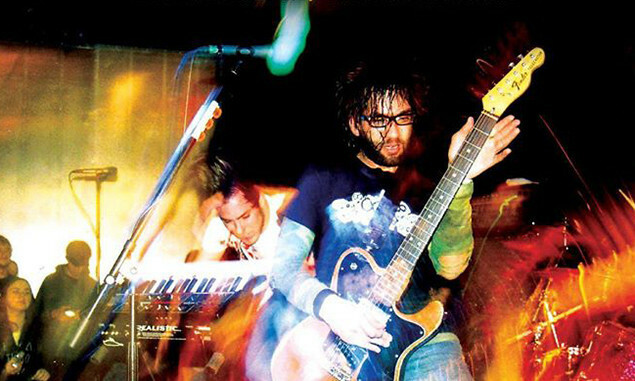 They will be joined by Dinosaur Pile-Up, The Xcerts and Lacey on their final three shows in the UK, of which the London show has been moved to a bigger venue. The band announced their split in March, saying "we have no idea what the future holds, but for now we are done."